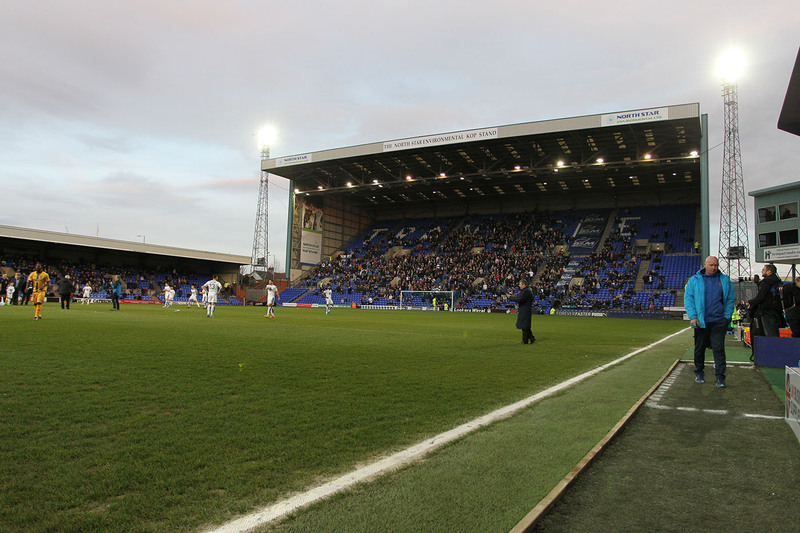 Tranmere have now confirmed friendlies against a whole host of teams including Liverpool, Wigan Athletic, Dunfermline and Rochdale. Here is the full Tranmere pre-season friendly fixture list for 2018. Tranmere kick things off with quite a random match away to Dunfermline in Scotland. The trip to East End Park will take place on Saturday 7th July, around 7-10 days after Rovers are scheduled to return to pre-season training. The Pars are managed by former Scotland, Sunderland and Rangers winger Allan Johnston. Not too many familiar names within their squad, although 29-year-old centre back Jean-Yves M’voto may ring a bell having spent several years with Oldham. He is out of contract this summer though, so may not be around by that point! Tranmere’s first game at Prenton Park will be against local neighbours Liverpool as Jurgen Klopp brings his squad across the Mersey once again. It will be a first glimpse on home turf for any new Tranmere players, including Mark Ellis, while the Reds may have Fabinho and Naby Keita available. Next up is a visit from Wigan Athletic. Managed by ex-Tranmere midfielder Paul Cook, Wigan won League One last season and are preparing for a campaign back in the Championship. It will be a Prenton Park return for Max Power in the Latics midfield, while Wigan have a host of Liverpudlians on the coaching staff as well. A short-trip to Warrington Town follows on Tuesday 17th July in what will likely be a weakened Tranmere team with some young players and trialists involved. Warrington will probably have a good collection of ex-Tranmere players involved too. They’re still managed by former Tranmere assistant and caretaker manager, Paul Carden, and captained by Steven Jennings. There will be a quick return to Birkenhead for Eddie Clarke when his new club Fleetwood Town arrive for a pre-season game on Saturday 21st July. Fleetwood appointed Joey Barton as manager in the summer and will also have Clint hill in the dugout after he joined as assistant manager. Rovers go to Chorley on Tuesday 24th before completing pre-season preparation with a home game against League One side Rochdale. That game could see former Tranmere duo Joe Thompson and Steven Davies return to Prenton Park. Dale narrowly avoided relegation to League Two on the final day of last season thanks to a goal from Thompson that instead condemned rivals Oldham Athletic to relegation. We would not expect to see any other games added to Tranmere’s pre-season fixture list now with seven games already in the diary.